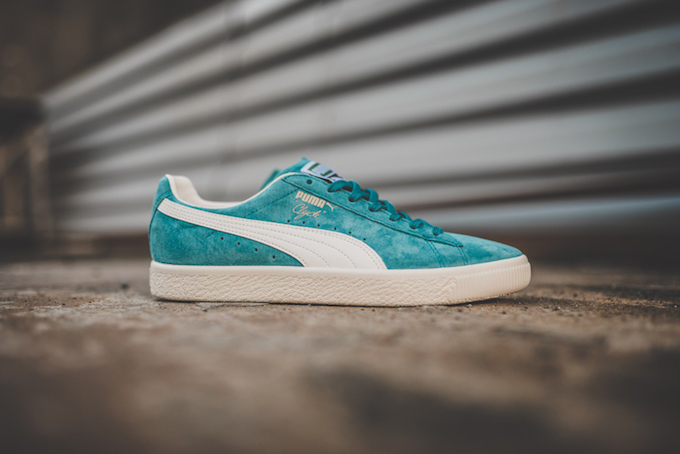 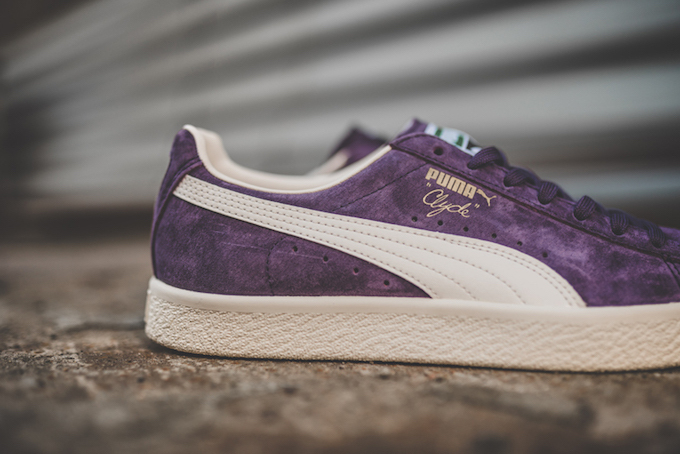 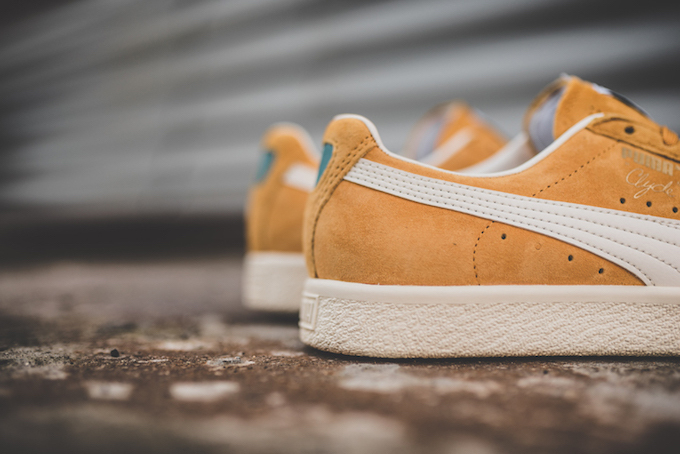 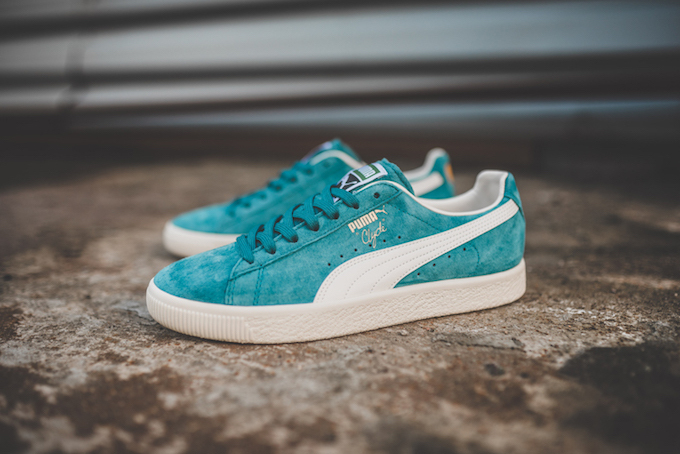 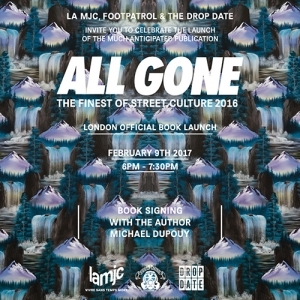 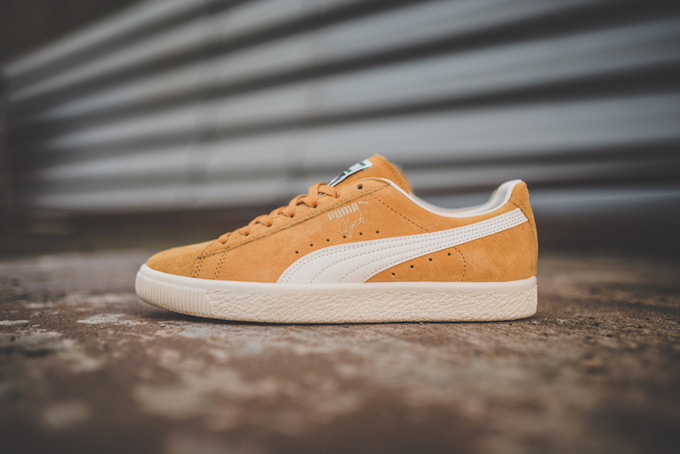 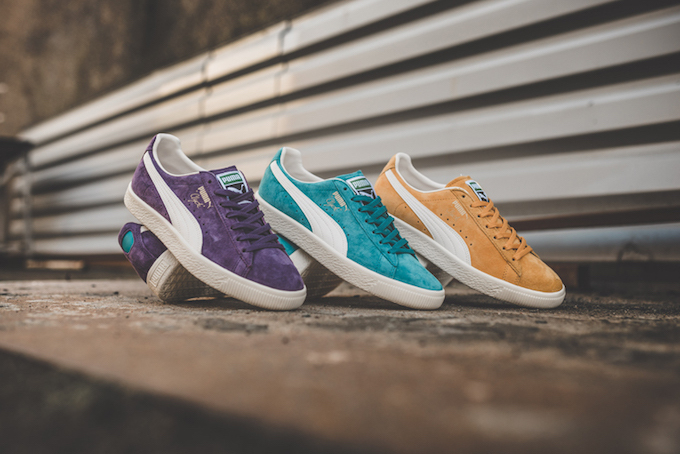 After a busy 2016 for the silhouette – in just the last couple of months, we saw the Diamond Supply collab, the Suits Pack and the NYC Pack – the PUMA CLYDE PREMIUM CORE returns, kickstarting the new year in a similar vein, introducing three new spring-ready colourways for fans of the old school sneaker. 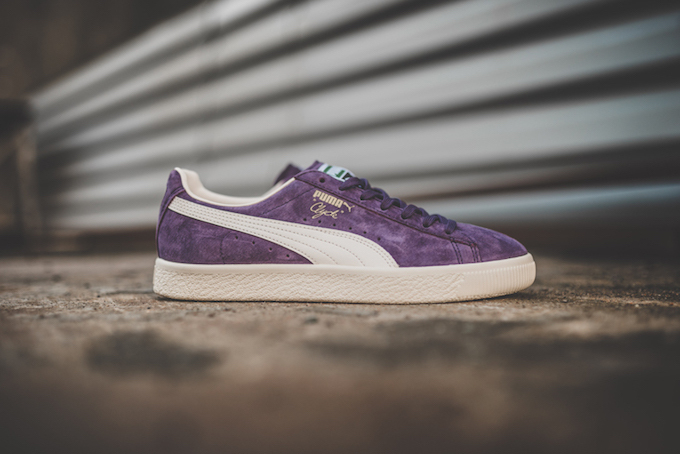 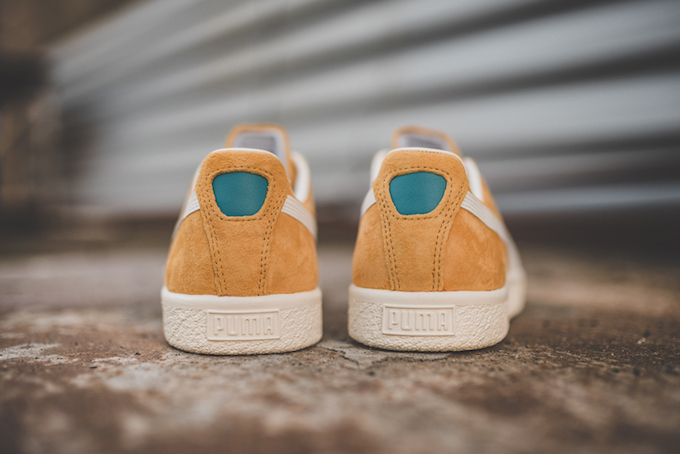 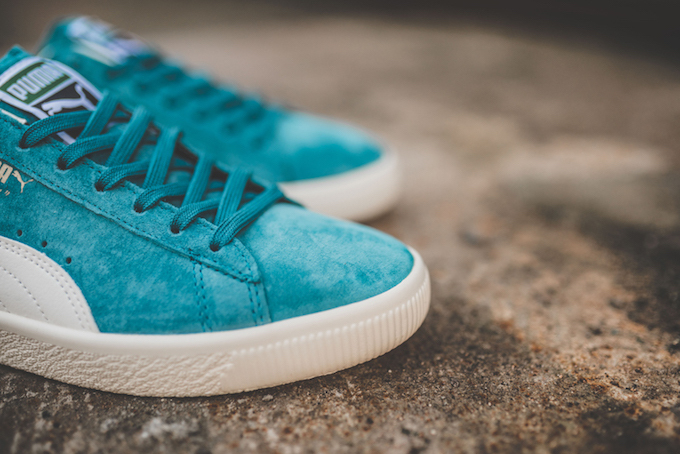 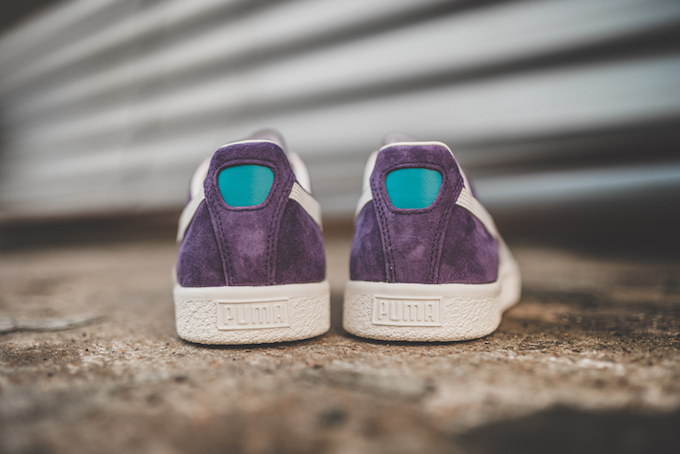 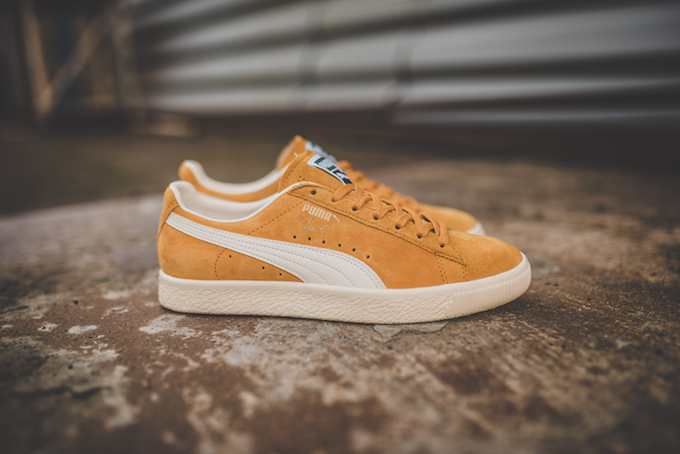 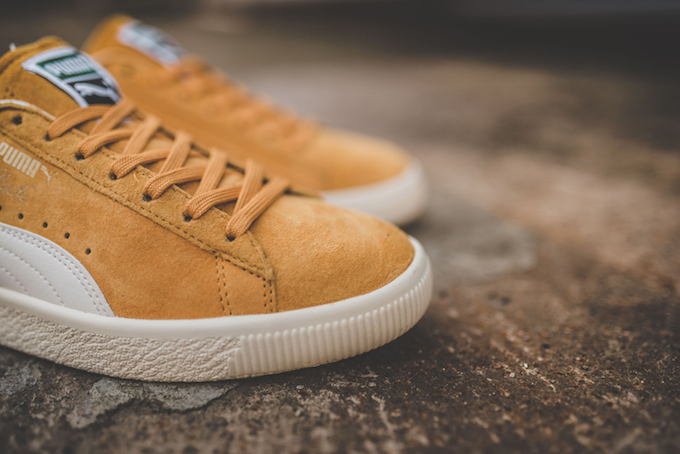 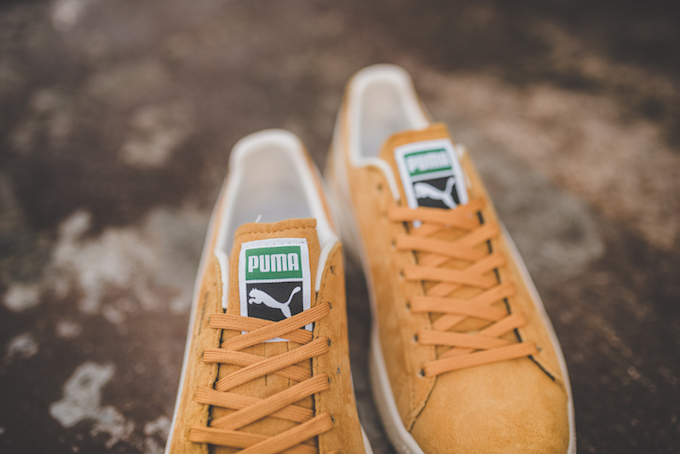 The new drop has been treated to a premium execution, which means PUMA has used a swanky suede for the upper. 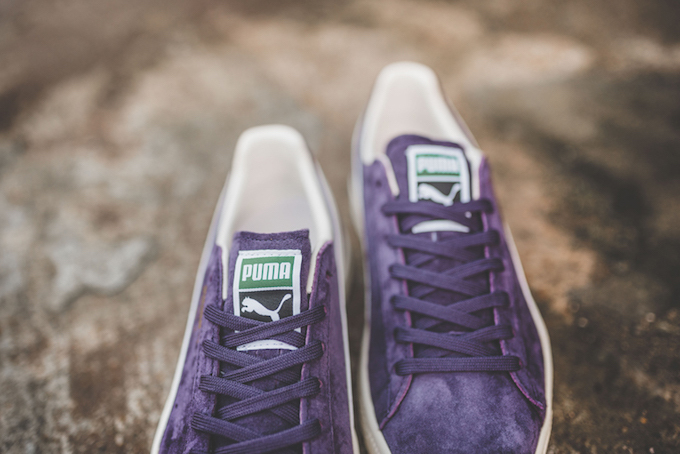 The three colour options are Artisan’s Gold, Harbour Blue and Sweet Grape – an eye-catching selection of vibrant colourways – that are anchored by the inclusion of Whisper White formstripe and sole. 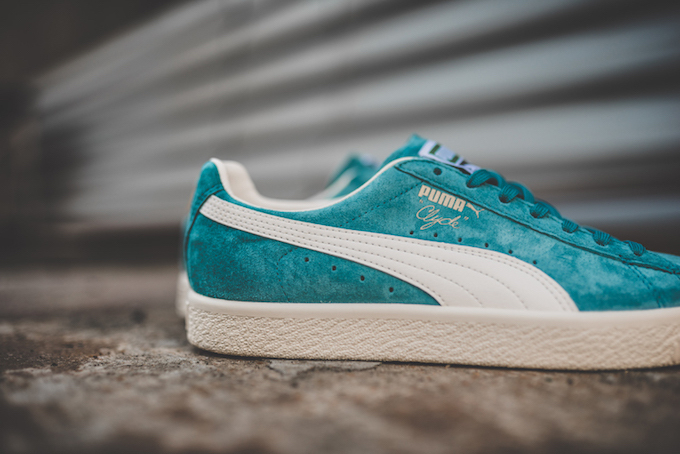 And, of course, the familiar gold PUMA lettering and Clyde’s signature is there, too, keeping things classy. 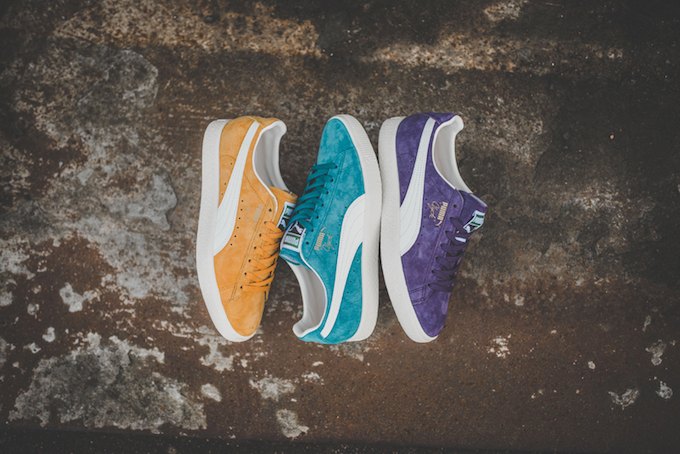 These popping colourways are a fitting tribute to the famous fashion plate that is Walt ‘Clyde’ Frazier. 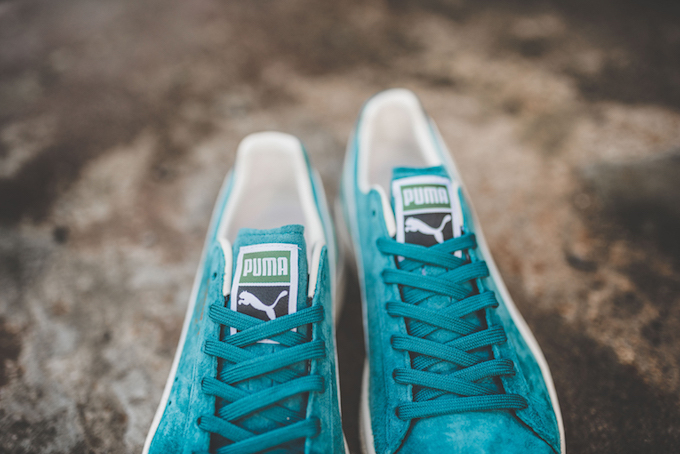 Famous for, among many other things, his ryhming couplets, the three colours on offer are ‘dishing and swishing’. 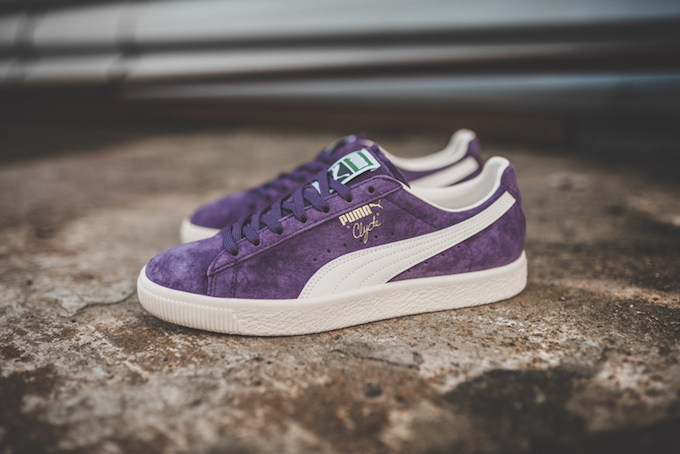 And he is the expert; a simple Google search will show you Clyde’s dazzling and cavalier sense of style. 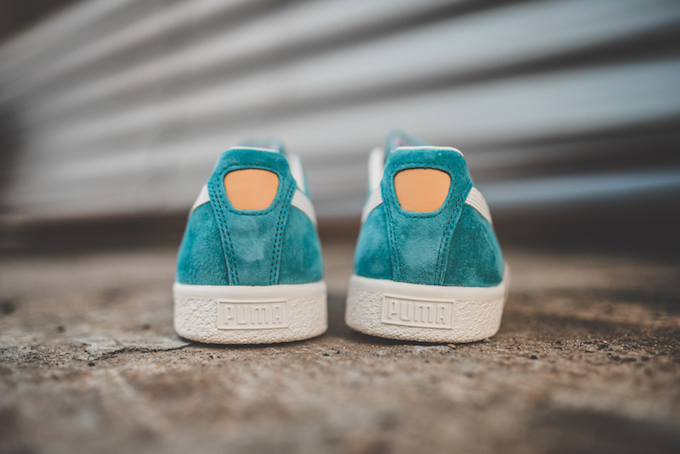 Even to this very day he can be spotted courtside at the New York Knicks wearing loud-coloured and immaculately tailored threads. 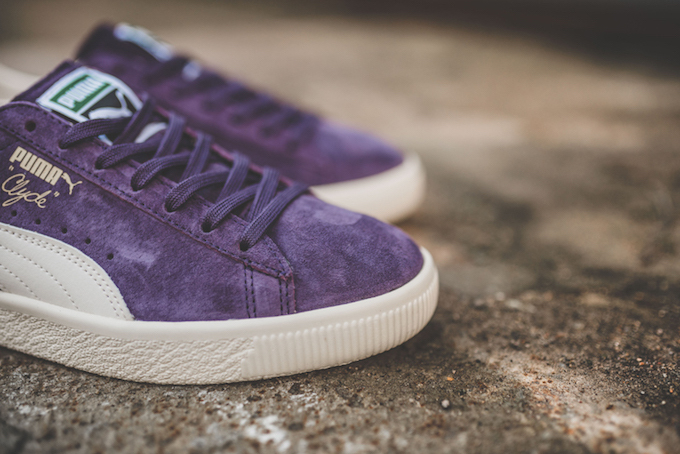 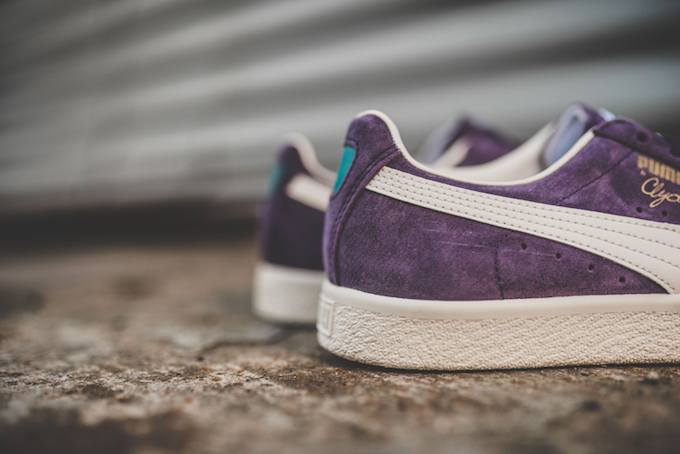 The PUMA CLYDE PREMIUM CORE in Artisan’s Gold, Harbour Blue and Sweet Grape are AVAILABLE NOW from our friends at HANON. 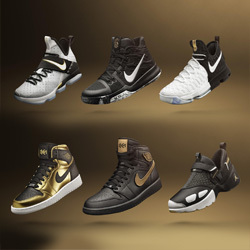 Click the banner below to get your pairs.